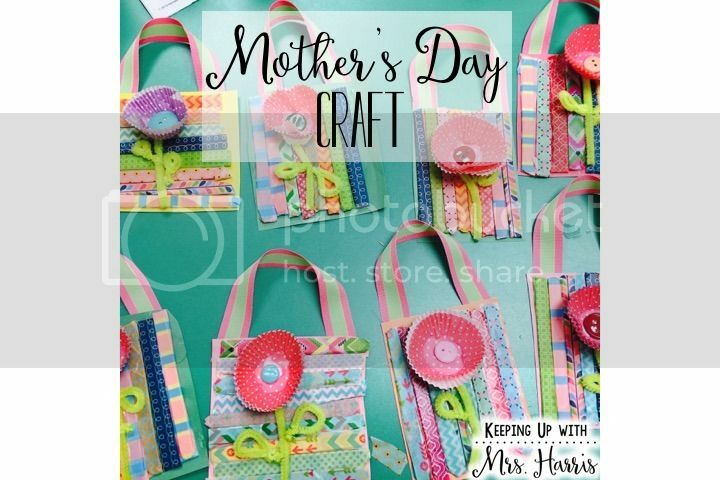 Get ready for Mother’s Day with this fun and simple Mother’s Day Craft! 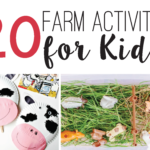 Your kids will have fun and your mom’s will be thankful! 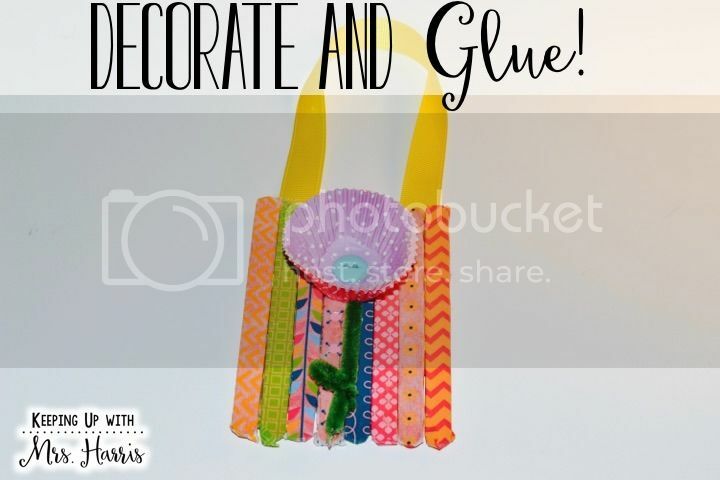 The result is oh-so cute and will make such a fun door knob hanger or refrigerator magnet. 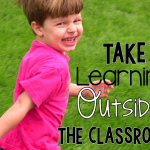 There are so many different ways you can use this idea! Here is what you will need. Each student will need 8 different popsicle sticks. I only had colored on hand and they worked just fine. I had 20-30 different washi tape patterns (don’t judge) available for kids to pick from. I pulled the tape off and stuck it to the tables for them to pick from so I didn’t have to pull and cut individually. I also had the pipe cleaners pre-cut for the size of the stem and leaf for kids to twist. 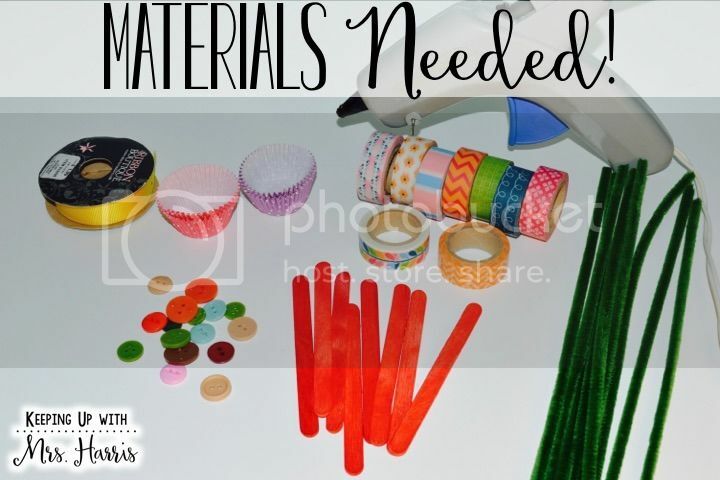 Have your materials? GREAT! Let’s get crafting! 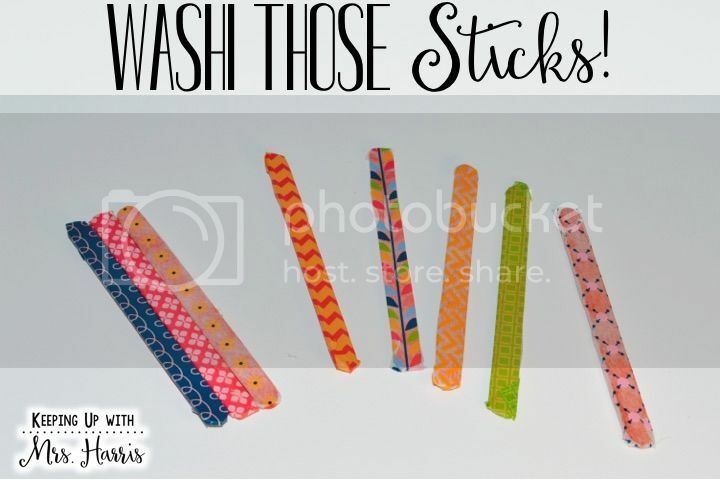 To start, have your students press their washi tape on the popsicle sticks. The backs don’t have to be covered, so just press the tape on the sides and tops. 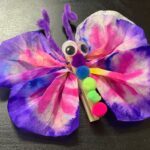 Here’s where you need to make your professional decision…I did this craft with 4-6 year olds. I decided to let them use liquid Elmer’s glue and glue the sticks onto a piece of construction paper. This way they didn’t have to worry about the sticks laying flat or not being glued well enough. 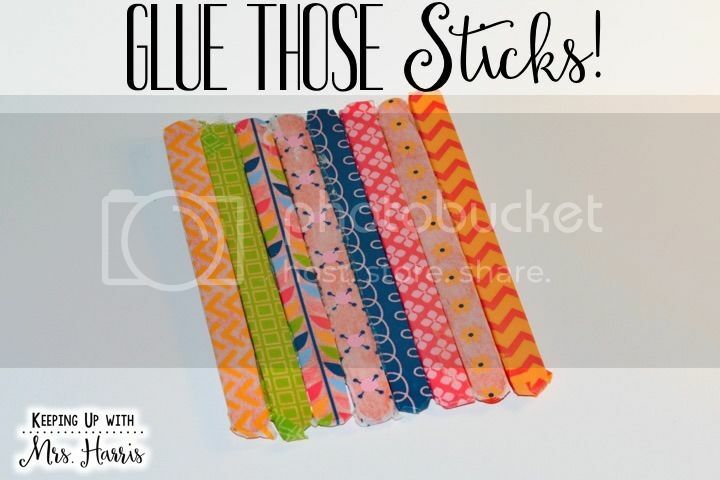 However, you can just add glue to the edges of the sticks like in the picture above and not add the paper. To make the flower, flip one cupcake wrapper inside out and add a dab of glue between the two wrappers. Then put a small dab of glue to add the button to the middle of the flower. I used hot glue for the pipe cleaner and ribbon at the top. 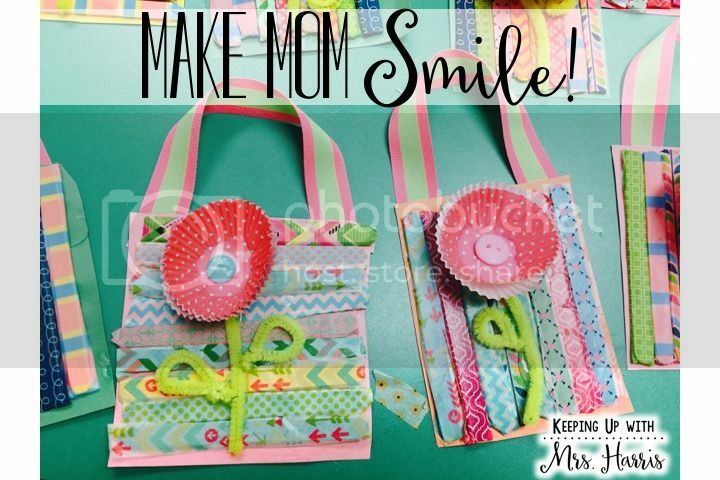 Make mom smile this year with this adorable and fun Mother’s Day Craft! Pin the image above to save this post! Enjoy! 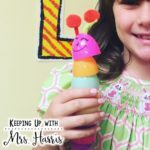 If you love this, checkout my Mother’s Day gift idea from my Teachers Pay Teachers store! 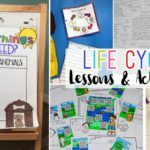 Do you have any other awesome blogs that you follow?